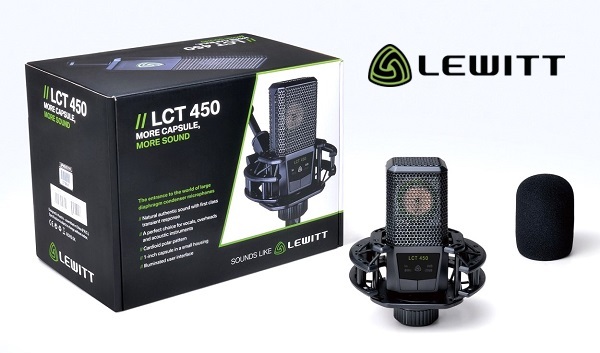 The LCT 450 features detailed sound with first-class transient response thanks to its ultra-thin, gold-layered, low-mass, 1" diaphragm. Its cardioid polar pattern ensures effective rear sound rejection both onstage and in the studio. It comes with two-step switchable pre-attenuation - two low-cut settings help reduce unwanted low-frequency noise.